A Plymouth University student has been awarded the opportunity to train with one of the country’s most respected furniture companies this summer. 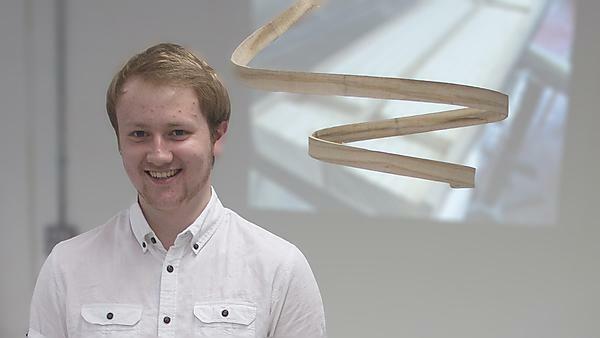 Scott Whitfield, who has recently completed his first year on the BA (Hons) 3D Design (Designer Maker) course, is one of just eight students from across the UK selected to take part in the first ever LINLEY Summer School. 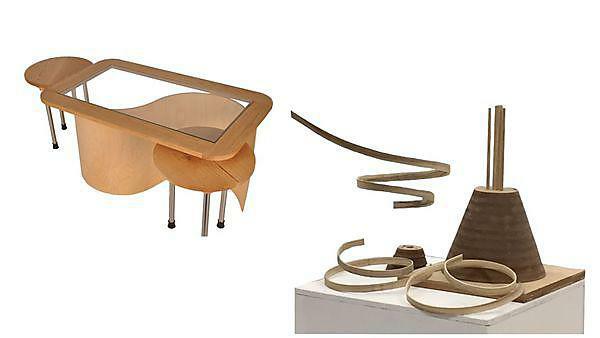 The opportunity will enable students to learn a range of cabinet making and marquetry skills from master craftsmen, and the week-long course will be taught by Jonathan Rose, marquetry expert and fine furniture maker for LINLEY since 1997, and William Warren, an award-winning designer and draftsman, and senior lecturer in furniture design at The CASS. The Summer School, which is being held at Messum’s Wiltshire, will also host a programme of guest lecturers and craftsmen including Gareth Neal, Bill Amberg, and Matthew Hilton. Founded by the Queen’s nephew David Linley in 1985, LINLEY has a world-renowned reputation for fusing innovative design with superlative cabinet-making. Design, craftsmanship and innovation are central to the company’s ethos and are celebrated and encouraged in the studio and workshops, resulting in pieces that push boundaries. The company decided to launch its Summer School because while British craftsmanship and design is renowned the world over, its workshops are finding it increasingly difficult to recruit young people. Our award-winning course explores all aspects of 3D design and offers three specialist pathways (Designer Maker, Product Designer and Spatial and Interior Designer) to help you steer the world towards a more desirable, safer and sustainable future.